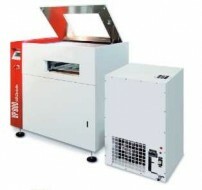 Vapor-Phase vacuum soldering system for small production batches, prototyping and laboratories. 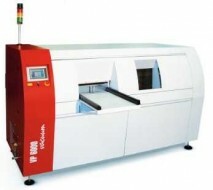 Vapour-Phase vacuum soldering system for the high volume inline production. 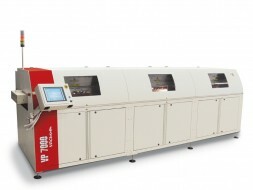 Vapor-phase vacuum soldering system for the high volume inline production.